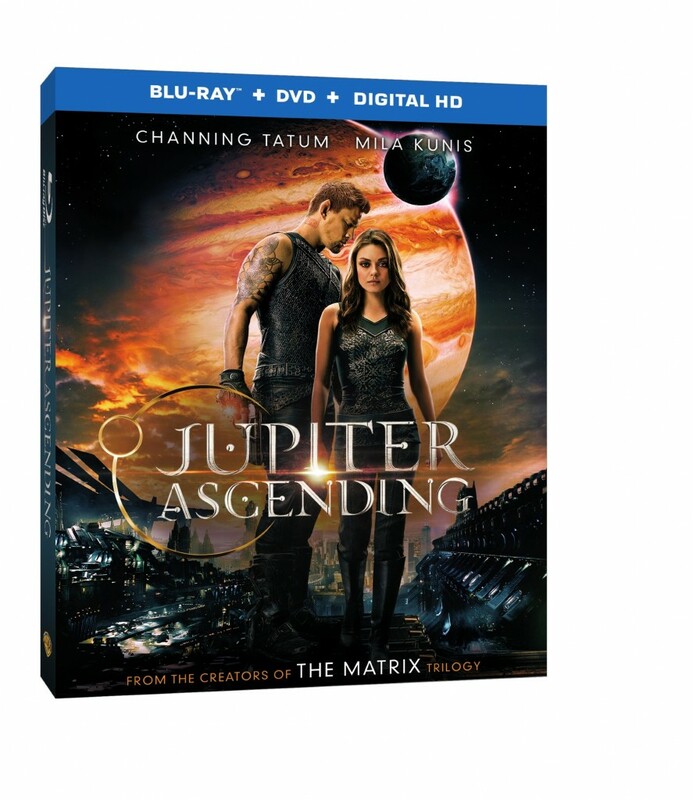 If you can’t get enough of Channing Tatum and Mila Kunis saving the world, finally achieving their destiny or just plain looking hot on screen, you can pick up ‘Jupiter Ascending‘ when it lands on Blu-ray 3D Combo Pack, Blu-ray Combo Pack, DVD and Digital HD on June 2! 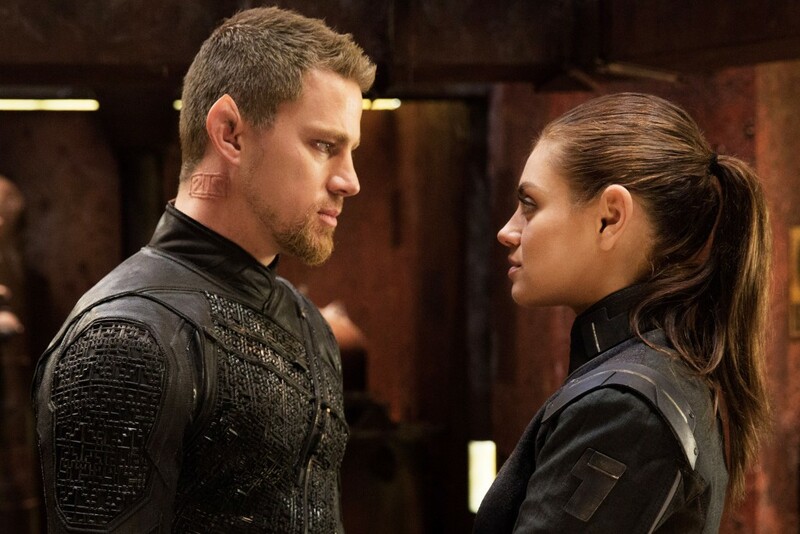 From creators that put their signature moves on ‘The Matrix‘ trilogy they are the only ones that could handle ‘Jupiter Ascending‘ the right way, of course I’m talking about sci-fi, action filmmakers The Wachowski’s. The pair wrote and directed the picture and produced the film with long-time collaborator Grant Hill. Jupiter Jones (Kunis) was born under a night sky, with signs predicting that she was destined for great things. Now grown, Jupiter dreams of the stars but wakes up to the cold reality of a job cleaning other people’s houses and an endless run of bad breaks. Only when Caine (Tatum), a genetically engineered ex-military hunter, arrives on Earth to track her down does Jupiter begin to glimpse the fate that has been waiting for her all along—her genetic signature marks her as next in line for an extraordinary inheritance that could alter the balance of the cosmos. 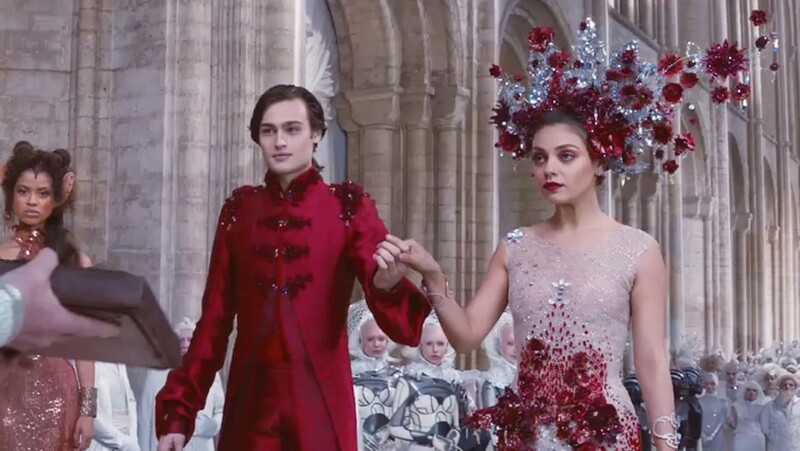 Featuring the acting talents of Channing Tatum (‘Magic Mike‘), Mila Kunis (‘Oz the Great and Powerful‘), Sean Bean (‘The Lord of the Rings‘) Eddie Redmayne (‘The Theory of Everything‘) among others. This entry was posted on Tuesday, April 14th, 2015 at 4:43 pm	and is filed under Film, News. You can follow any responses to this entry through the RSS 2.0 feed. You can skip to the end and leave a response. Pinging is currently not allowed. « ‘Sword of Vengeance’ Drops TO DVD and Blu-ray In May!! !